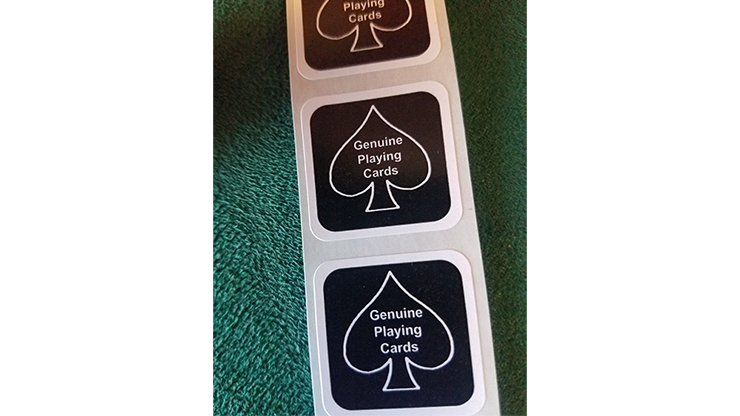 This is a pack of 100 Black New Deck Stickers. These were printed in the USA. 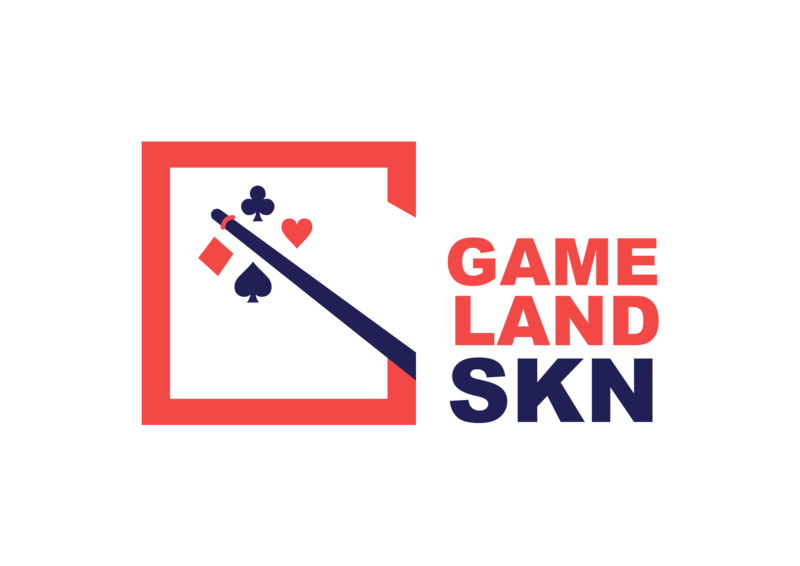 Perfect to re-seal your gaffed decks, Invisible Decks or other secret decks. It's also ideal for when you've put your deck in a "special order" -- it makes the deck look brand new!